Virtual reality is still in its infancy and its held back by several things - including literally by cables. 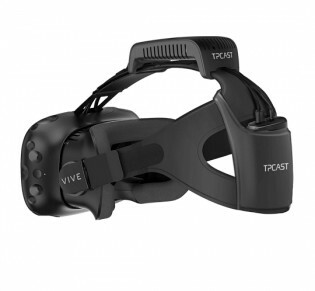 HTC has a clever chaperone system that keeps you from walking into walls and now the company (along with manufacturer TPCast) have a solution to the cable problem as well - the HTC Vive wireless upgrade kit. It is what it says - the multiple cables that power the headset now go into a dongle that transmits wirelessly to a second dongle you attach to the back of the headset (at the back of your head). HTC claims this kit will not noticeably impact the performance of the Vive (VR is very, very sensitive to latency). The experience as a whole will even improve as you’ll be able to move around more freely. Cutting the wires, however, means cutting the power too and the battery that ships with the kit is only good for 90 minutes of play. A bigger battery is in the works, but of course weight is a concern too. The HTC Vive wireless upgrade kit is available in pre-release form only in China for CNY 1,500 (that’s equivalent to about $220). It can be shipped worldwide but the store is currently out of stock. 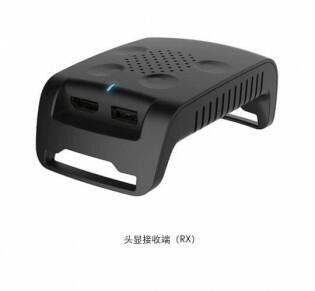 If it gets back in stock, have your Vive serial number ready as only a few kits are available and current Vive owners get a better chance of getting one.